Although it may not use AMD’s Vega. There’s been so much speculation and news flying all around the place when it comes to the Scorpio that at some point, you’re not sure just what you should believe, and what you should be skeptical of. So it’s always nice when some official sources decide to oblige us with comments that can nudge us in the right direction. This happened recently on NeoGAF, when Halo developer 343 Industries’ Frank O’Connor posted in the thread dedicated to the discussion of the Scorpio possibly using AMD’s Vega architecture by suggesting that the picture that had given rise to the speculation in the first place may have been taken out of context- and that AMD may just have been showcasing their offerings, which include the upcoming Scorpio, and the upcoming Vega, and the two just happened to be side by side. 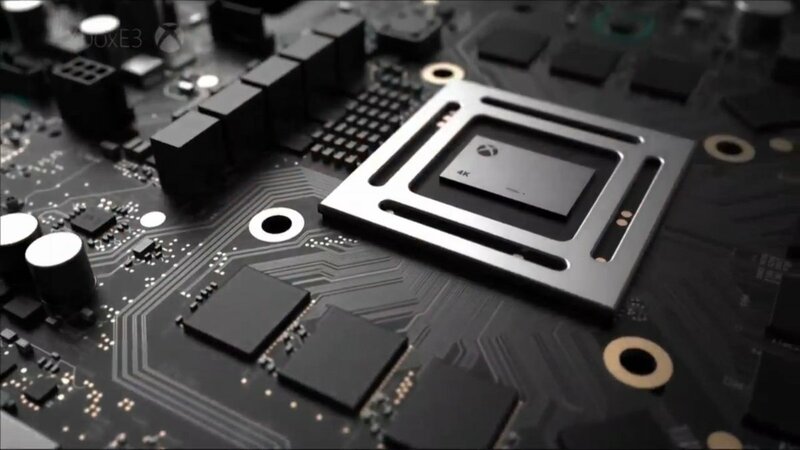 So, hey- it might not necessarily be using Vega, but it still will be a powerful console. I don’t think you can ask for anything more.